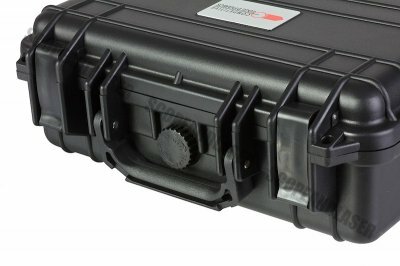 CED water tight, dust-proof, dent-resistant, shatter-resistant, virtually unbreakable cases are durable, strong and able to withstand some fairly extreme conditions. They are essential for keeping equipment secure and are a prerequisite for transporting or freighting delicate air cargo or protecting your valuable handguns. 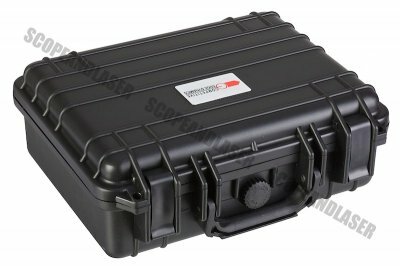 Each case is packed with multi-layers of eggshell and cubed foam to provide the best of both. For fast usage, simply place your pistol in the case and the eggshell foam will compress it in place. 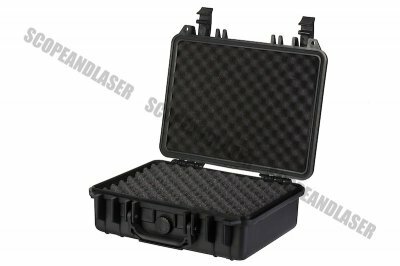 For longer journeys, where protection is vital to delicate scopes, camera equipment or other valuables, simply reverse the bottom foam layers to place the eggshell on the bottom of the case with the cubed layers on top. Then pull out the cubes as needed to the shape of the item to be stored and insert it for the ultimate protection during transport. The tough, strong, durable PP material used in these cases, make them virtually indestructible. Each contains a folding handle for easy storing, eggshell & cubed foam packing, locking feature for absolute security, purge valve to release atmospheric pressure, are stackable for easy storage, and have stainless steel hinge pins to prevent rust. 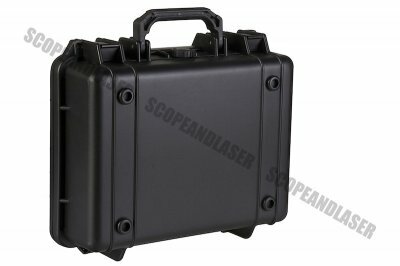 Compare sizes / prices and you will find that these CED waterproof cases offer the BEST value for both in the market today.